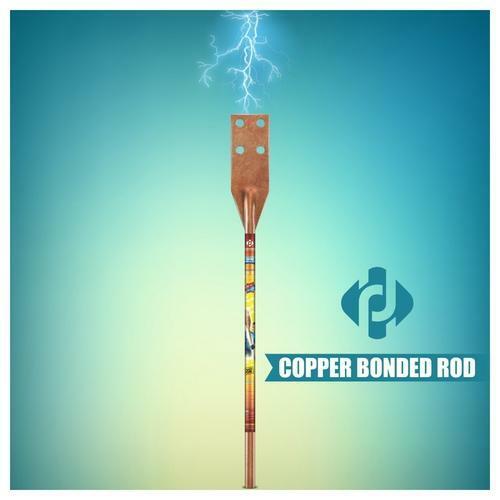 Manufacturer of a wide range of products which include copper bonded earthing electrode, copper bonded electrode, copper earthing electrode, maintenance free earthing electrode, pure copper earthing electrode and gel earthing rod. 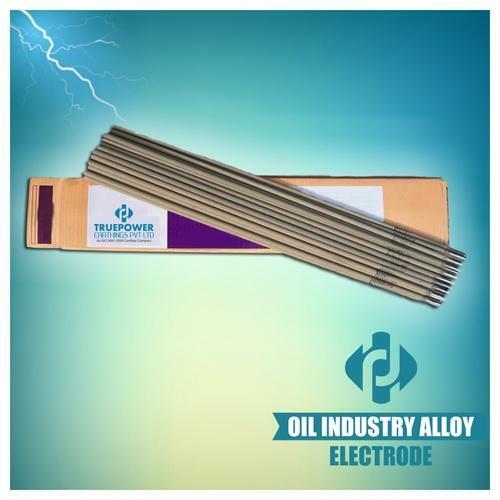 We are engaged in offering Copper Bonded Electrode to the clients. 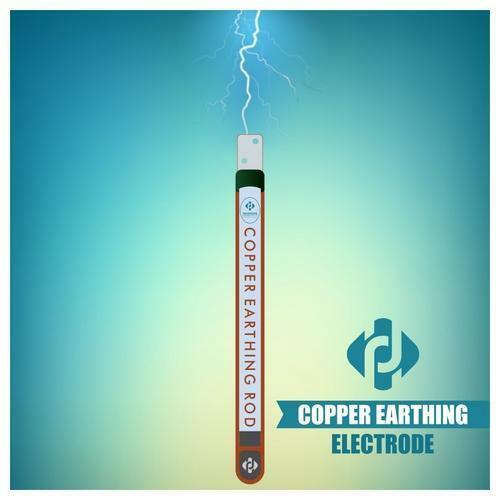 We are engaged in offering Copper Earthing Electrode to the clients. 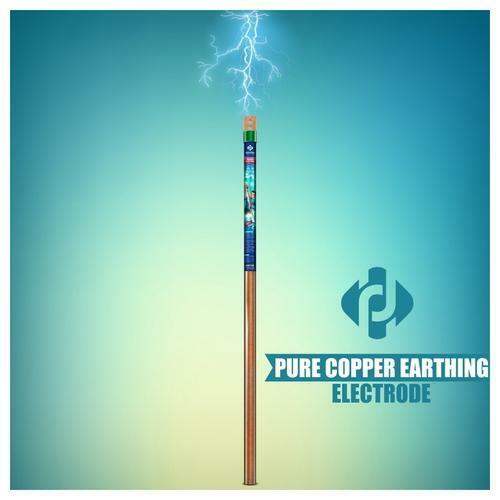 We are engaged in offering Pure Copper Earthing Electrode to the clients. 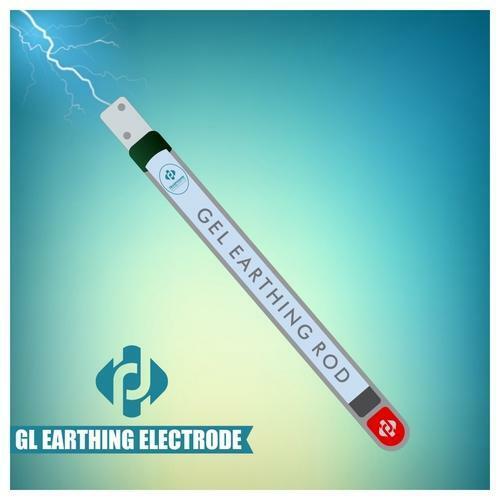 We are engaged in offering chemical, Gel Earthing Rod to the clients. 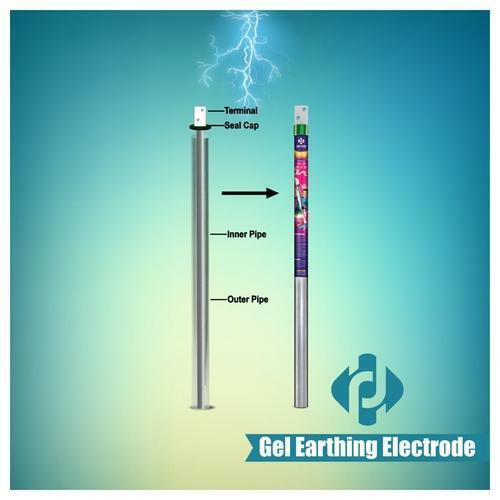 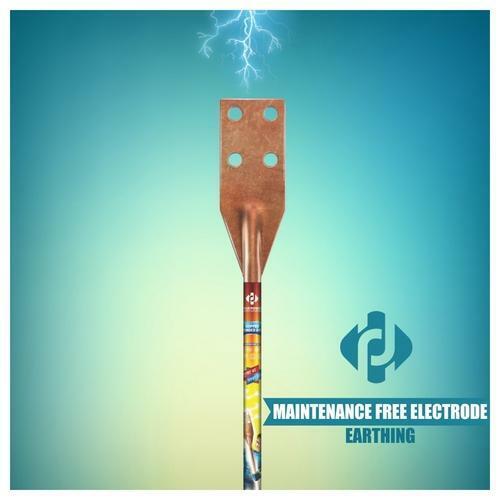 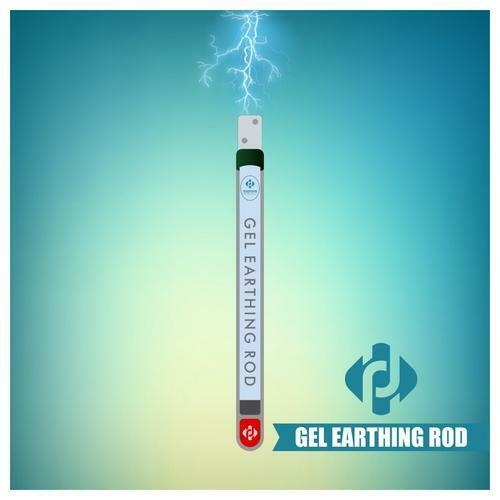 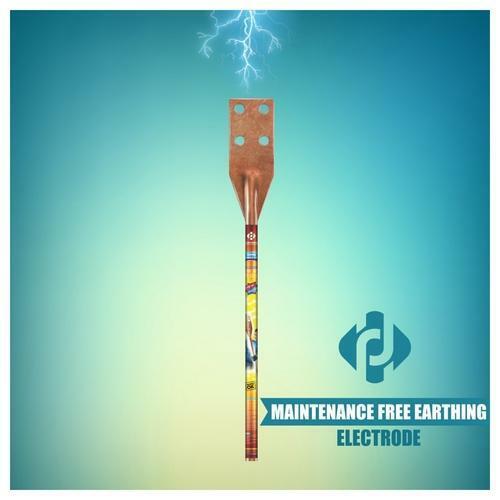 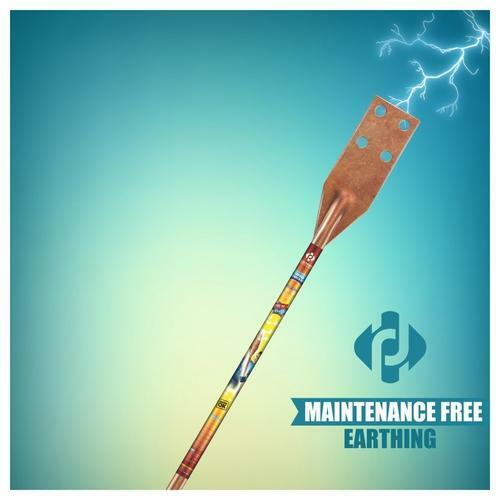 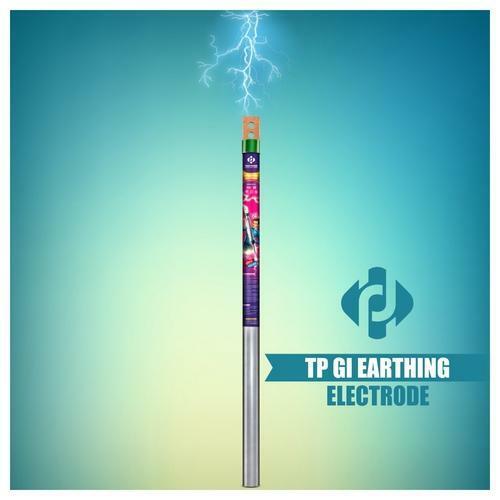 GI Earthing Electrode is the process of creating an alternative path for the flow of fault/excessive current safety into the ground in the presence of minimal resistance or impedence. 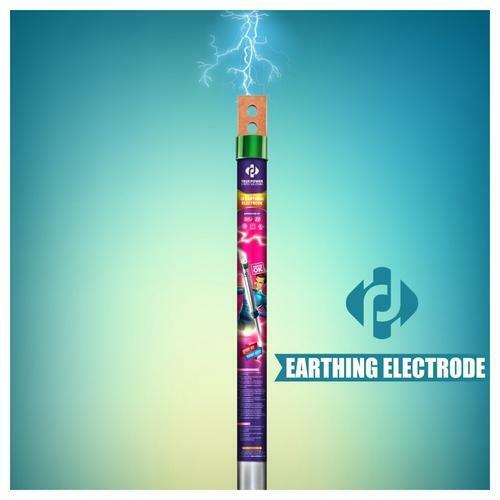 50 mm 25X6 3 mtr 50x6 G.I. 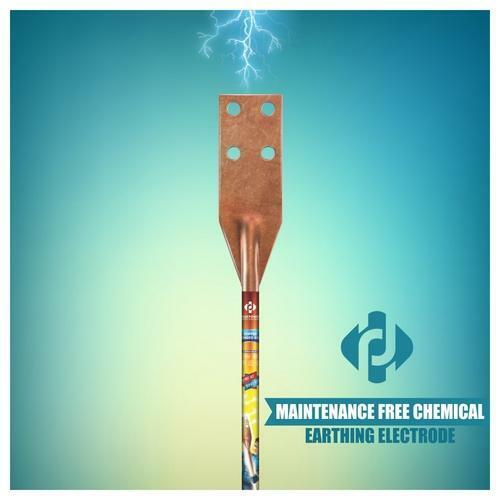 50 mm 50X3 2 mtr 50x6 G.I. 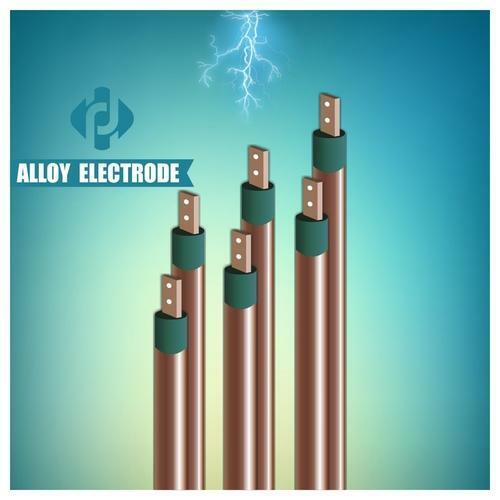 50 mm 50X3 3 mtr 50x6 G.I.